The PADDOCK thermal fogger uses heat in conjunction with the units unique design to generate vast amounts of thick, white fog. 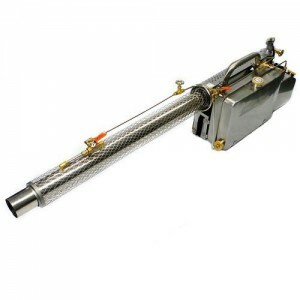 The unit can also be used for thermal misting if desired. The generated fog contains the active chemical which contacts and kills a range of insects and bugs making it ideal for improving outdoor comfort and living. 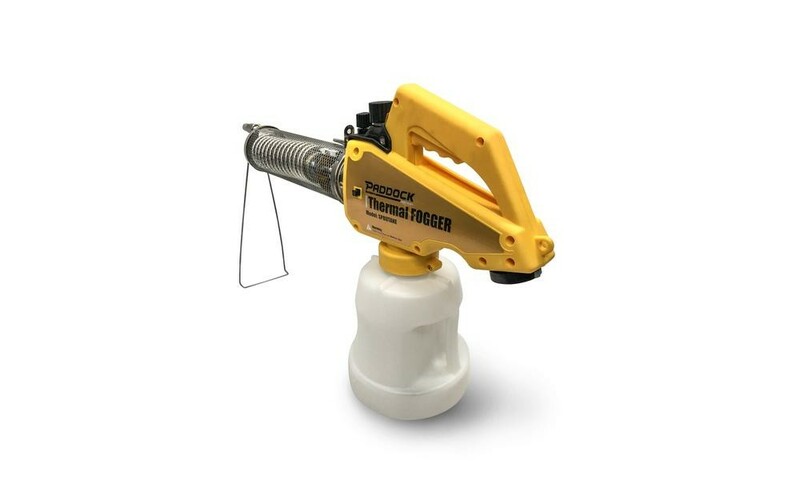 Using the fogger is simple, in summary; fill the solution tanks, attach a disposable butane canister and ignite the burner. 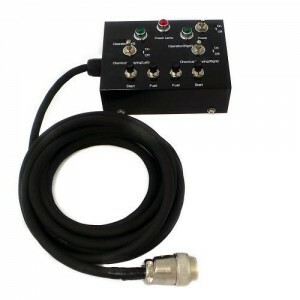 To dispense the fog, the user pumps the trigger to achieve the desired rate and effect. Fogging is best performed at dusk and dawn when the mosquito and sand flies are most active. The fog is made up of millions of microscopic droplets which contain the active chemical which kills the pests on contact. The fog produced is ideal for penetrating dense foliage and contacting the insects in hard to reach hiding spaces. Users should try to fog in low wind conditions so the fog hangs for longer maximising the contact and effect. The fog produced has a similar consistency to smoke from a fire. It will not mark or leave a oily residue on your house or plants, however it will have an odour like a truck has driven through your yard. This odour is fast to clear and by all accounts is not offensive. 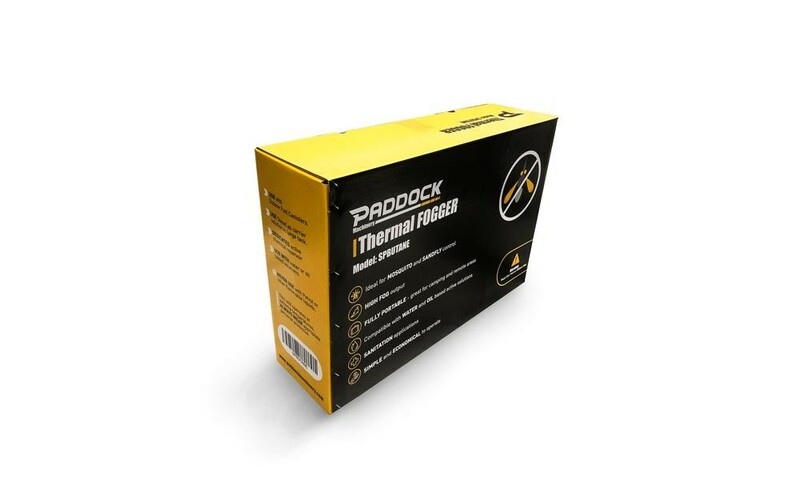 The PADDOCK thermal fogger design is unique and offers some significant advantages to other designs on the market. The significant R&D which has gone into the design means users run far lower amounts of active chemical (up to 20x less) whilst still achieving the same results as other units. 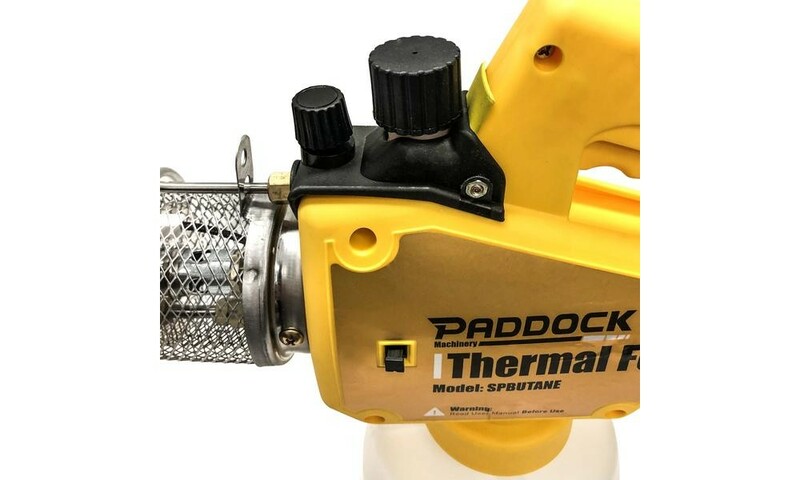 Additionally, unlike other units, the PADDOCK thermal fogger can be used with both hydrocarbon and water based active chemicals making it more versatile and more economical to operate. 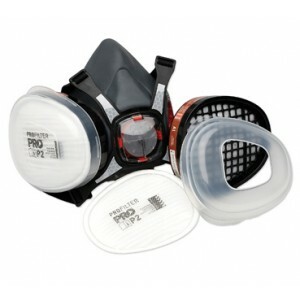 Typically thermal fogging sees the application of non-residual chemicals as opposed to residual chemicals. This is due to the high potential for drift when thermal fogging. 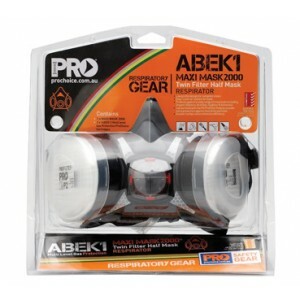 Therefore thermal fogging is ideal for the fast knock down and clearing of pests from problem areas. However, most insects are mobile and over time will move back into the treated area. Regular fogging in sequential days is important to break the breading cycles in your area and this is when the most significant improvements in outdoor living will be noticed. 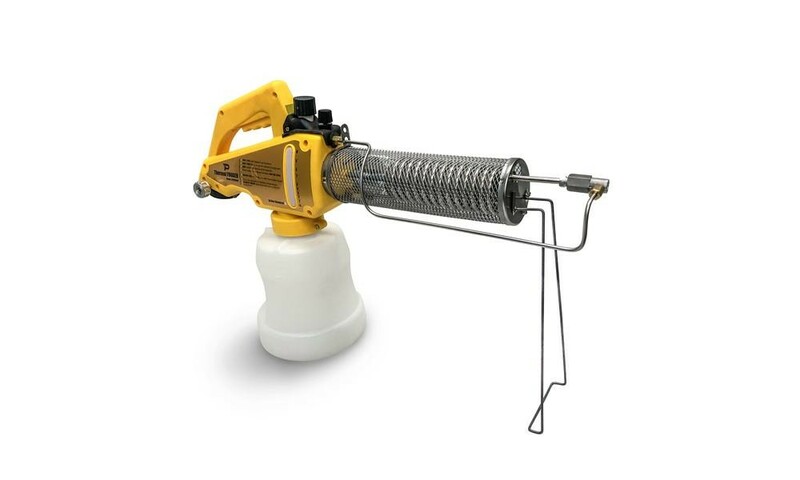 Thermal fogging is popular for a quick extermination in your backyard or patio before family and friends arrive. 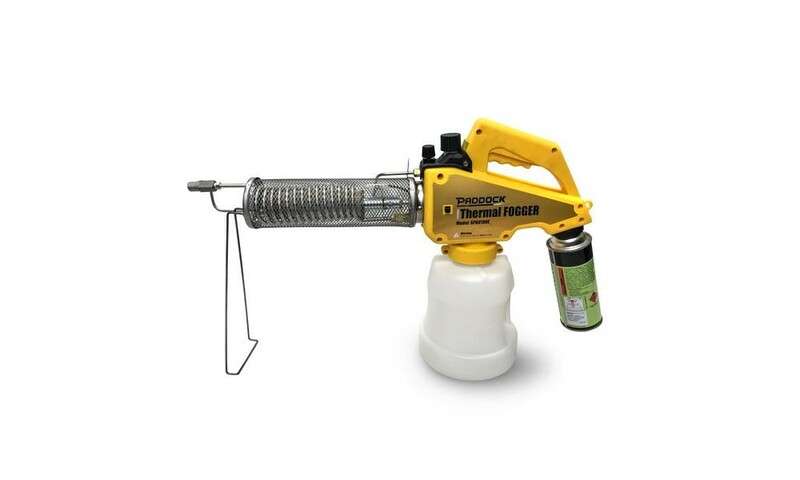 If users have obvious breeding areas for mosquitos and sandflies, fogging these as focus areas will detrimentally impact breeding cycles and activity. 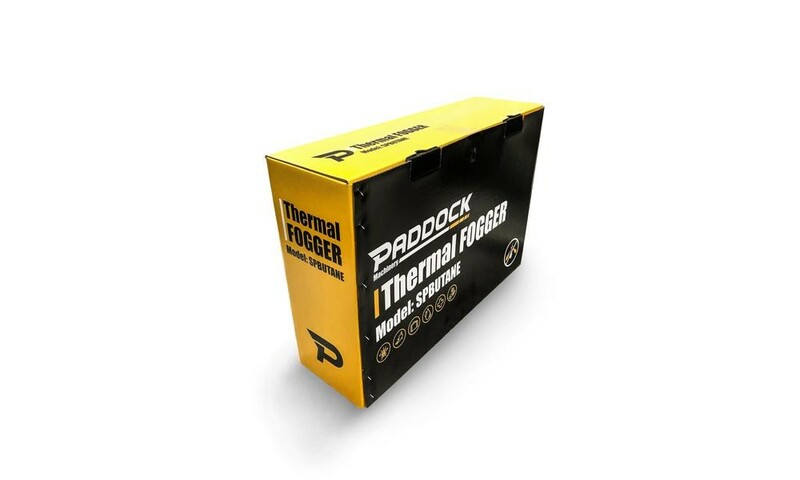 Operating the PADDOCK thermal fogger is vastly more economical compared with other competing foggers in the market. Users will need a disposable camping stove style butane canister. 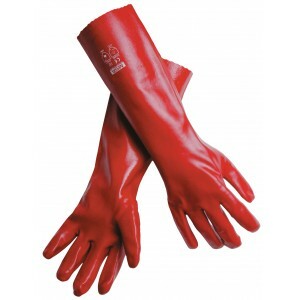 These are available at major hardware stores and most supermarkets. 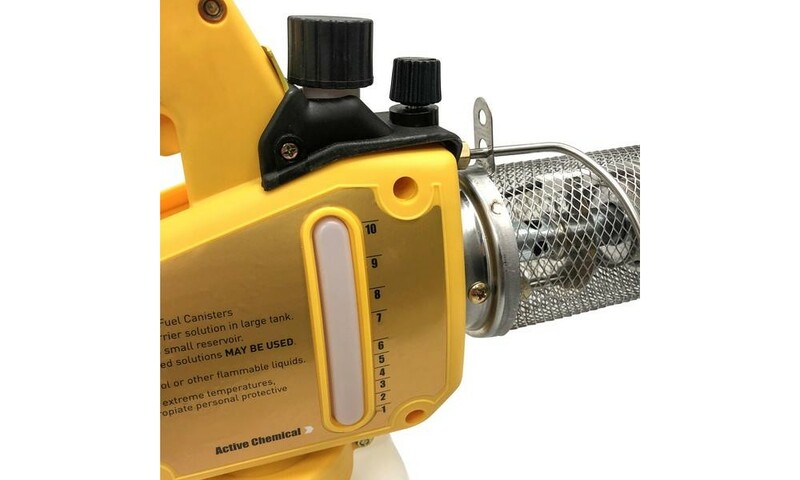 Typical cost is under $1.50 per canister and a canister will last many applications as only a small amount of gas is consumed to run the burner. A carrier solution is used to generate the majority of the fog. The cheapest and best carrier solution to use is common fuel station pump diesel. The unit can hold just under 3L of carrier solution which is ample for a large block. Consumption of about 200ml per residential block application is typical. 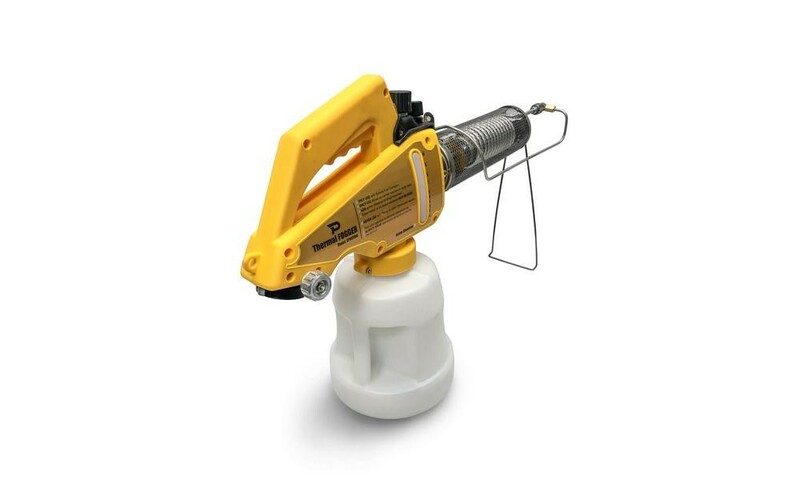 For the active solution users have a choice and can select hydrocarbon or water based solutions which kill the target insect on contact. Depending on the solution used, this cost should run less then $0.30 per application and this cost is significantly reduced when compared to other thermal foggers on the market due to the unique application design. 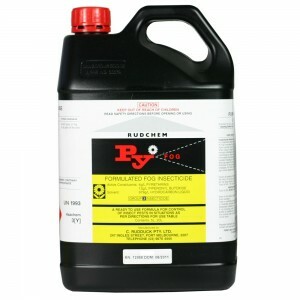 What active chemical should I use? 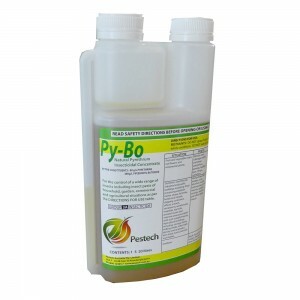 It is recommended to use this fogger with concentrated pyrethrum which can be supplied with your order, see the options box at the top of this product listing to add to your order. Pyrethrum is a well proven product which attacks the central nervous system of insects including mosquitos and sandflies. In low concentrations, pyrethrum will not harm children or animals making it safe for use around the home (always refer to the included Material Safety Data Sheet and product instructions prior to use). Due to the unique design of the PADDOCK fogger, extremely low concentrations of the pyrethrum can be used. Mix 1ml of concentrate per litre of water for use in the thermal fogger's chemical tank.